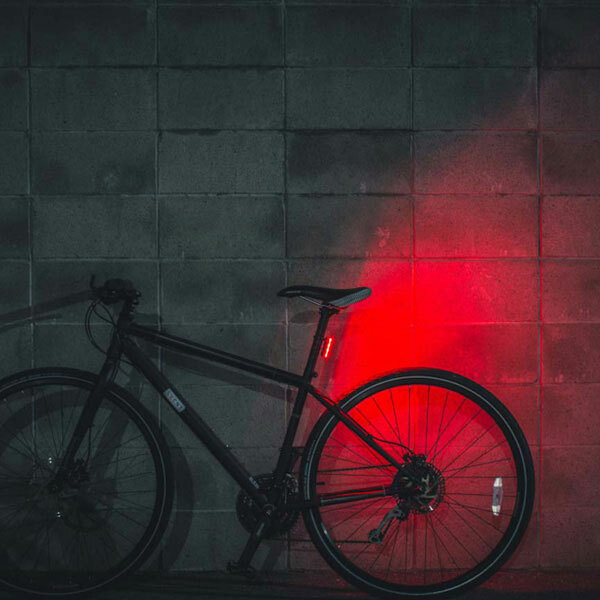 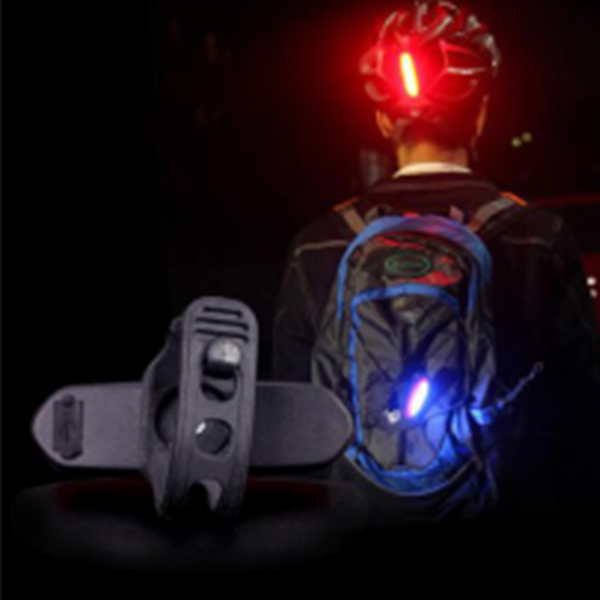 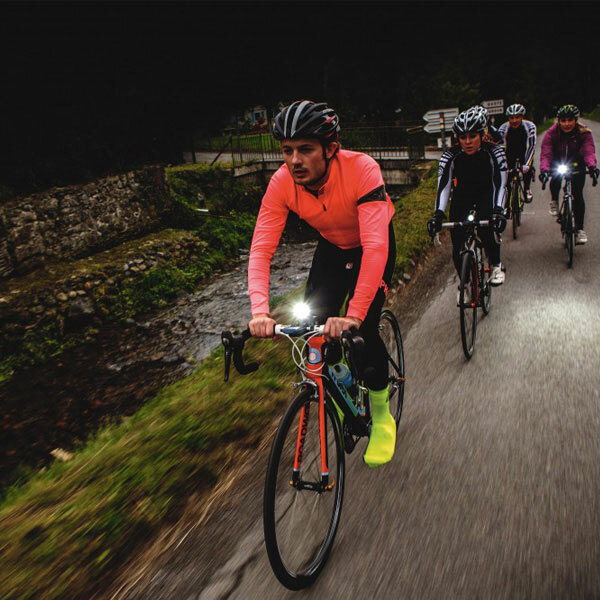 LED is the most recommended light source for bicycles with the first light exposure Angle of taillight focusing on environmental protection, energy saving and price. 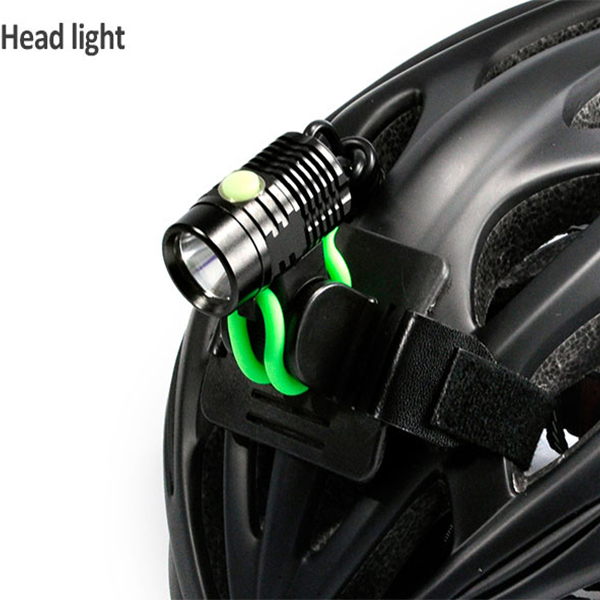 According to the purpose, the bicycle lamp can be divided into two types: warning lamp and lighting lamp. 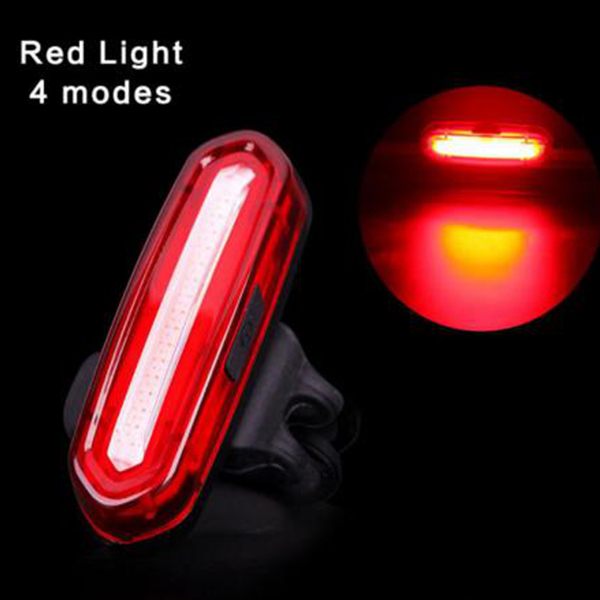 The main function of the warning light is to let the knight be seen to maintain a safe distance, usually the taillight are warning lights; Floodlight must provide enough illumination, let knight can see clearly ahead road condition, general headlight belongs to floodlight, but also attach scintillation function more, can serve as warning to use. 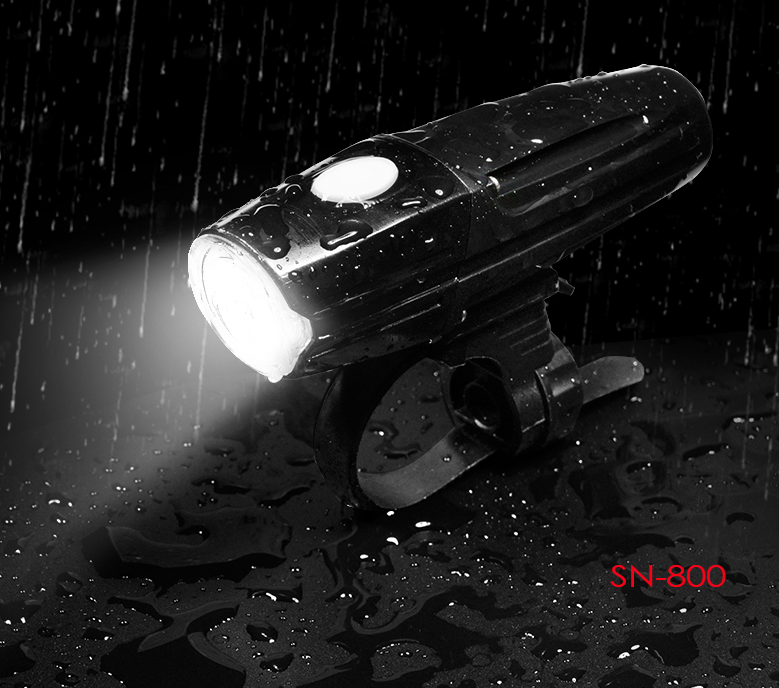 Like the new high lumen taillight from SANGUAN, Riding on bright streets or in the early morning or late afternoon, the car lamps are easy to operate as passive lighting, and even the flashing mode is enough. 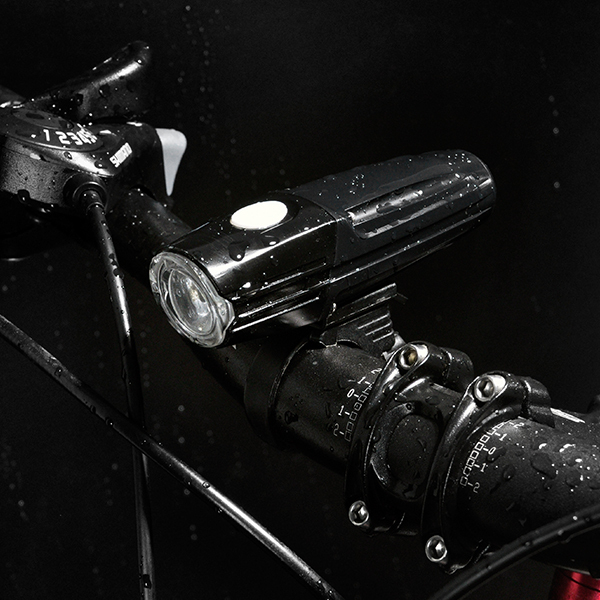 To go to the suburbs or places without streetlights, of course, you need high wattage headlights for active lighting.